This is the second in a three part series with the first part – dealing with AZ Alkmaar – can be found here. Next week, Kevin Graham will compare the two academies. After a low key evening spent talking football with the rest of the party, we headed to Rotterdam early the next day for a 9am start at Varkenoord, Feyenoord’s large training complex which stands in the shadows of the club's De Kuip Stadium. Melvin Boel, a former U18 lead coach who now fulfils the role of International Development Coach, gave us an introduction before we headed out to see some sessions. Boel's role was created as a direct consequence of Feyenoord’s model becoming so well recognised globally, due in no small part to the fact that 10 of the players in the Dutch squad at the 2014 World Cup in Brazil were Varkenoord graduates. Impressive stuff, and to underline just how well regarded the club’s academy is, they have won the Rinus Michels award for the last 5 years. It became clear very quickly that Feyenoord's approach was different to AZ's, despite the fact that their academy success was also born out of financial necessity after financial difficulties at the club in 2009. The influence of Raymond Verheijen has had a considerable effect on the academy's approach to development. Verheijen's belief in physical periodisation has led to the club's academy recruits only training 4 times a week and training for shorter, but more focussed, periods. This combined with an enhanced focus on physical conditioning using specialist staff has led to less injuries and better performance when compared to other clubs’ players towards the end of the season when tired players start to burn out and performance levels drop. In terms of football philosophy, the belief in replicating 11v11 wherever possible influences Dutch football in general, but even more so at Feyenoord. 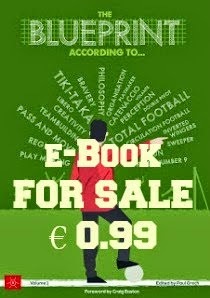 Such is the belief in that approach that Feyenoord have refused to follow the rest of Dutch football (and Ajax appear to be the thought leading influence there) in playing 8 a side football at the ages of 11/12 and instead enter their U11/12 teams in 11 a side leagues against U13 sides from amateur clubs. 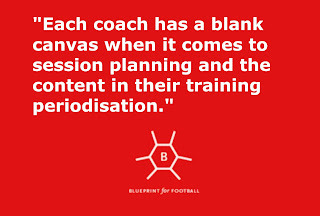 At Feyenoord, player development occurs as a consequence of team development. 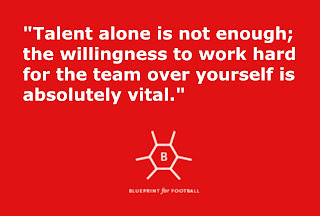 Boel suggested that “playing together” is the preference over individual development exercises. The environment at Feyenoord felt very different to the one we experienced at AZ - Rotterdam is a harsher, more industrial community. The kids that Feyenoord recruit are often from more deprived backgrounds and football can be the ticket out of poverty for some. As such, some of the boys are more challenging and less inclined to conform, but this is something the club embraces. Jan Gosgens, the academy's U18 lead coach, explained that the street footballer with a challenging behaviour is often the profile the club looks for. One such example is Robin van Persie, as Gosgens explained. A challenging kid who had his share of issues, Gosgens recalled that Van Persie attributes the environment at Varkenoord where he enjoyed his football as much as anywhere in his career, as the reason he has developed both into a successful player and person. Gosgens also suggested that the club's policy for recruiting coaching staff has a major part to play in the way they handle tougher kids, and that their preference is for older coaches with plenty of coaching and playing experience. Gosgens has been with the club's academy for 7 years - stability for players and coaches alike is evident. The club's integration with amateur football also shone through - and the importance of Feyenoord staff influencing grass roots football in Rotterdam was stated very clearly. There was plenty going on across the huge training complex, and we observed a mix of sessions including an U12s session which seemed to have rather more players waiting in line on a technical practice than many of our party were accustomed to, an U17s/U18s training game which included some triallists from Guatemala, and U16s session that formed part of one of the coaches' UEFA A Youth award assessment and, perhaps most entertaining, an U19s session on shooting run by former Bayern Munich and Feyenoord striker Roy Makaay. 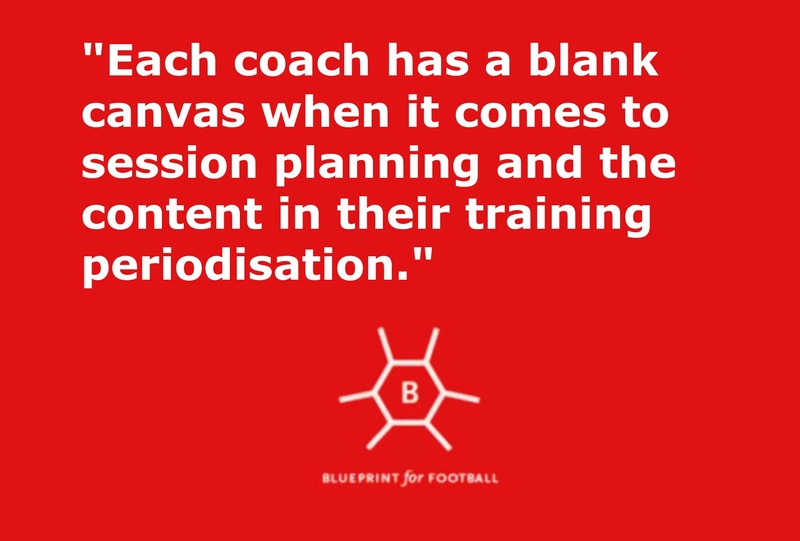 Gosgens and Boel had explained the club's philosophy on football - primarily 4-3-3 with quick tempo and lots of movement - but had underlined that each coach has a blank canvas when it comes to session planning and the content in their training periodisation. 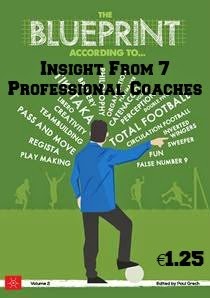 The decision making freedom and empowering coaching style Boel referred to wasn't as evident as I'd expected but perhaps the sessions on this day simply weren’t an accurate reflection of the overall syllabus. Regardless, the football coaching agenda seemed to be more basic, old school almost, than you would see in English academies these days. Boel made one comment that stuck in my mind - “Feyenoord is a feeling”. He was describing the culture that affects a multitude of aspects of the club, but the bearing on the academy was important. The club's fans are very important - working class people who are fervent in their support. Feyenoord players need to recognise their responsibility to the club. 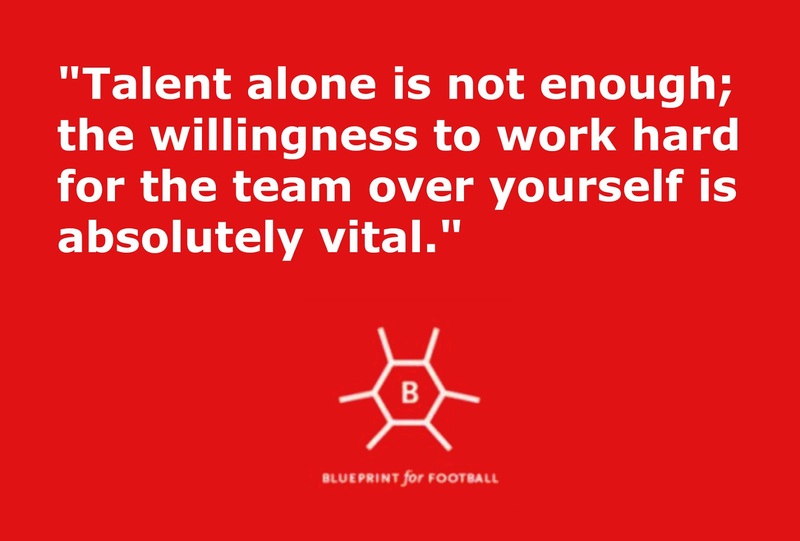 Talent alone is not enough - the willingness to work hard for the team over yourself is absolutely vital. Team development over individual development could be a mantra at Varkenoord - and yet it produces outstanding individuals all the same. 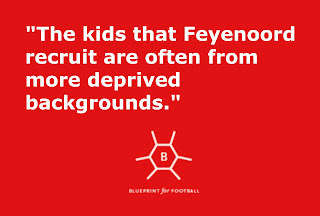 Feyenoord's academy is just as important as the first team - this is clear. Whilst the previous first team manager Ronald Koeman worked well with the academy staff, the inference was that the current manager Fred Rutten does not. Rutten is leaving the club this summer to be replaced by a famous Varkenoord graduate, Gio van Bronckhurst. Go figure! More information about the structure at the Feyenoord academy can be found here. Kevin Graham can be found talking about football on Twitter. Are You Curious Enough To Be A Great Coach?